Solvent free, chemical resistant, high build, epoxy copolymer primer for concrete. 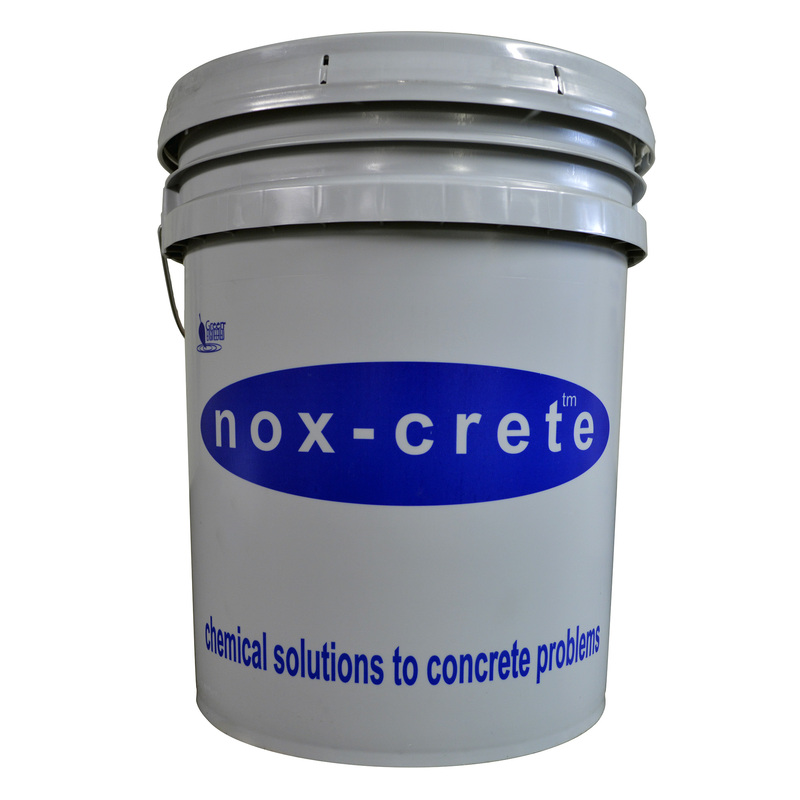 Chemically reacts with concrete to improve the adhesion of coatings. Improves adhesion of coatings to incompletely or poorly consolidated substrates.